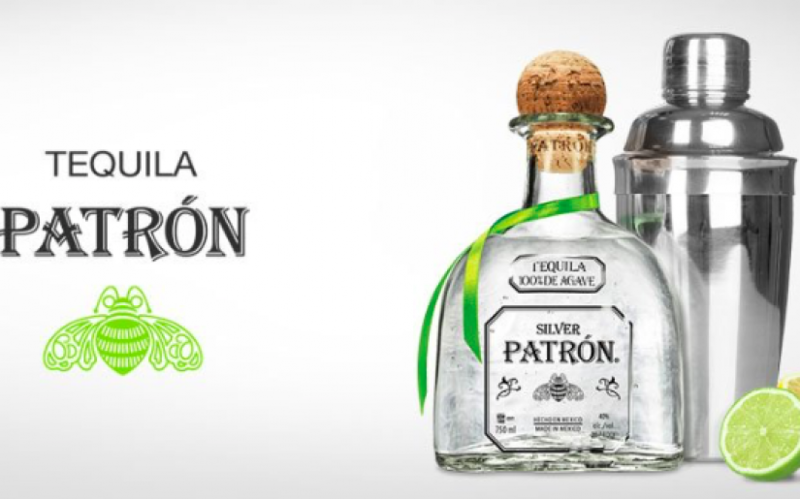 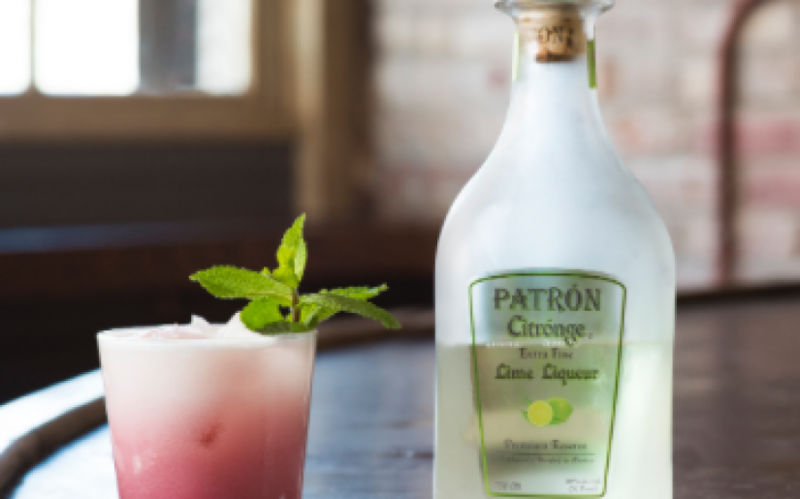 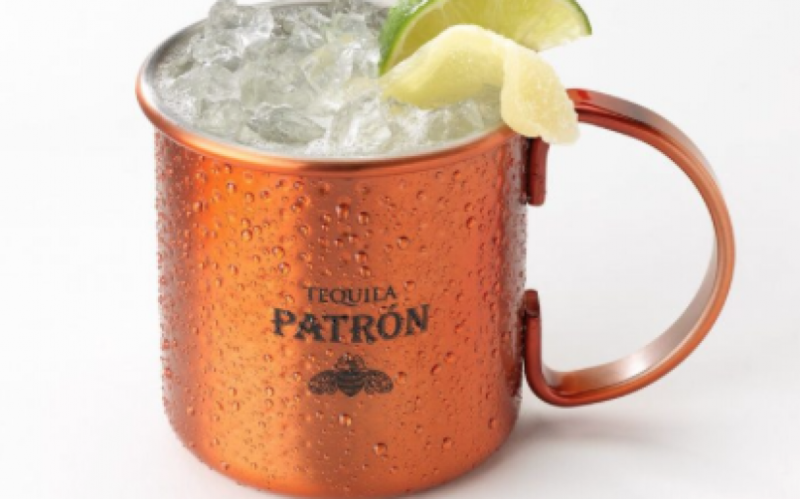 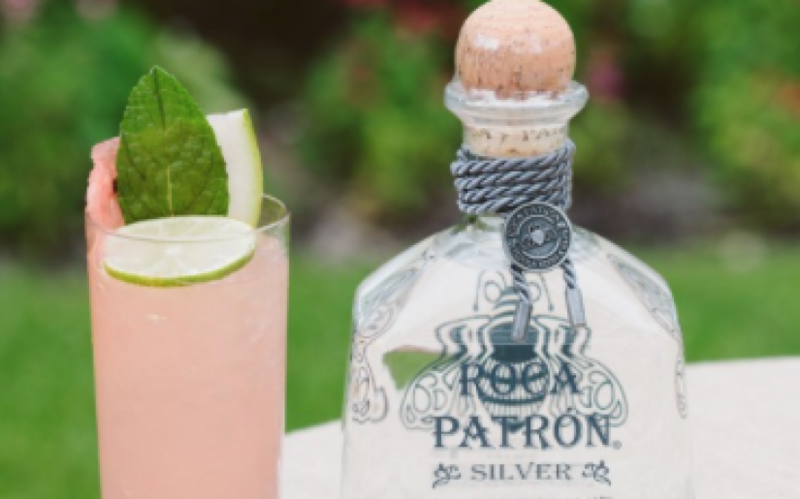 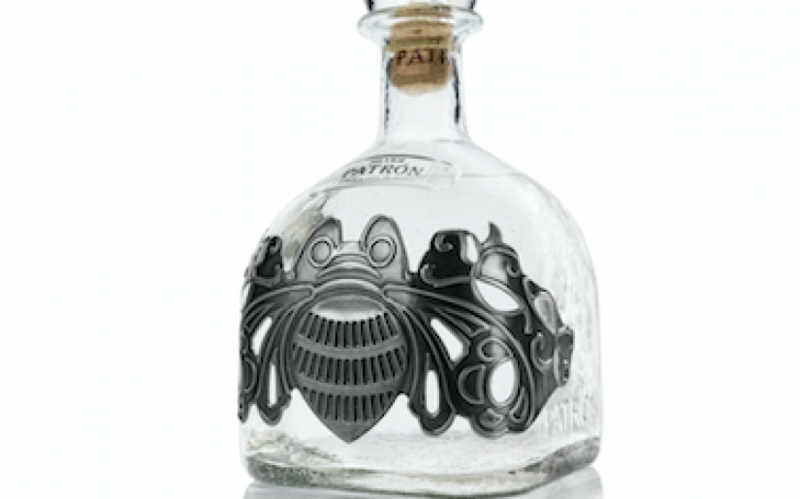 #PatronMyCinco on Cinco de Mayo! 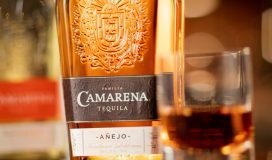 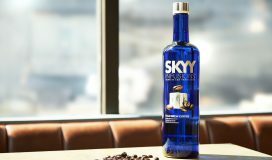 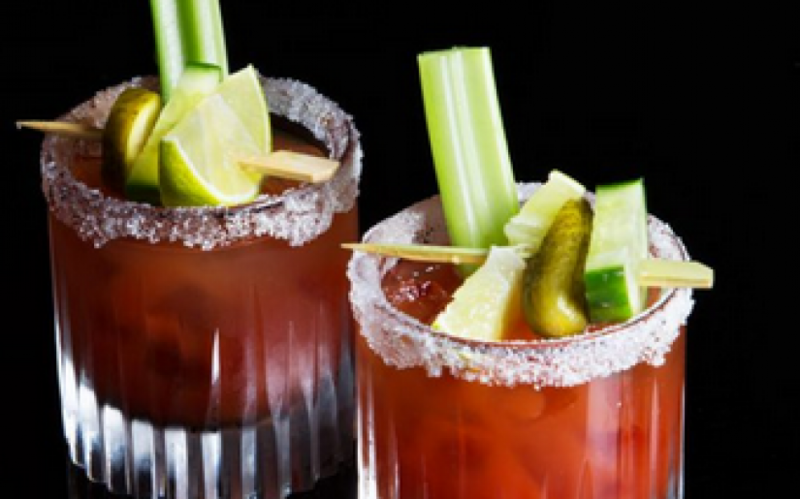 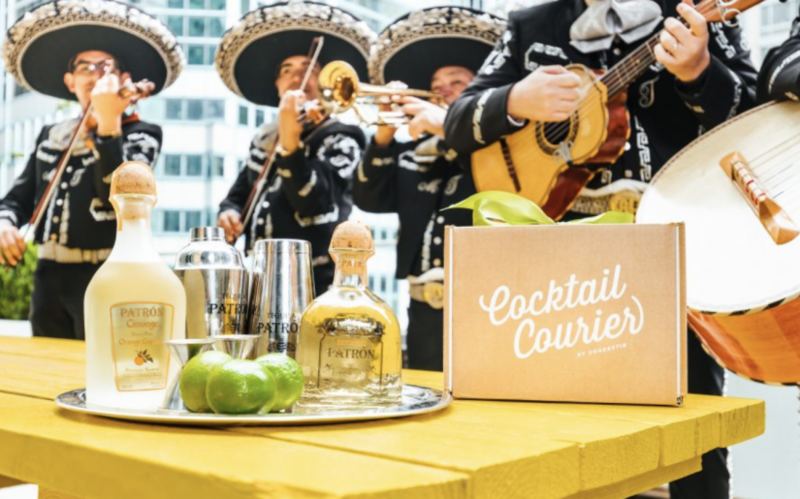 Celebrate International Tequila Day the Sunday Funday Way! 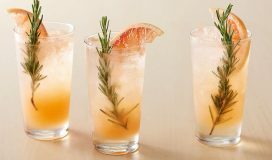 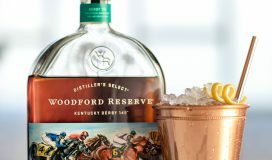 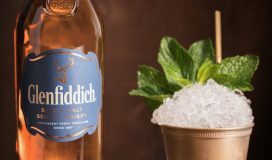 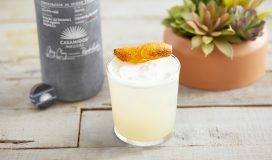 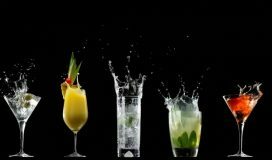 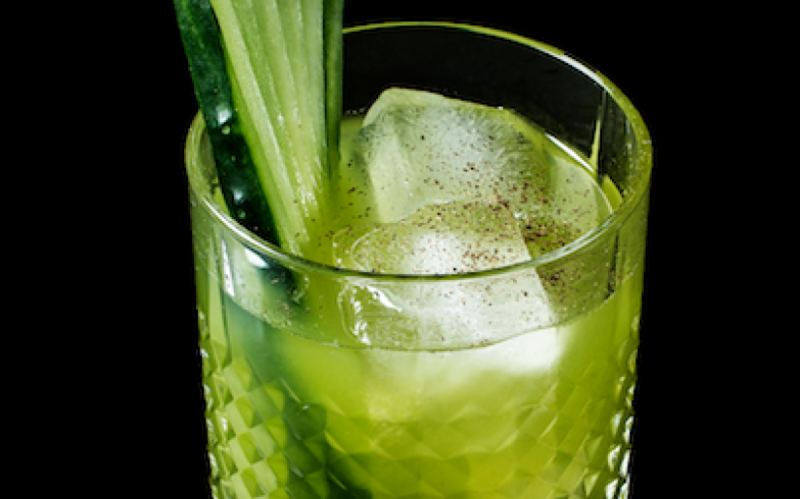 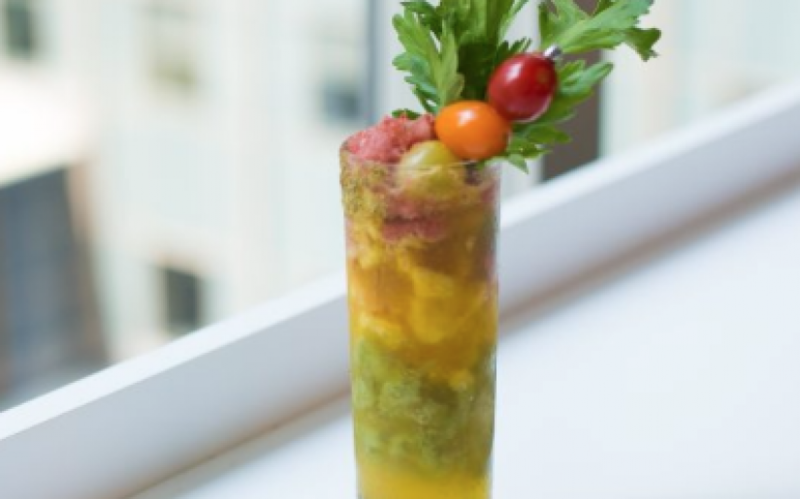 Easy Independence Day PATRÓN Cocktails That Are Great For Summer Sipping! 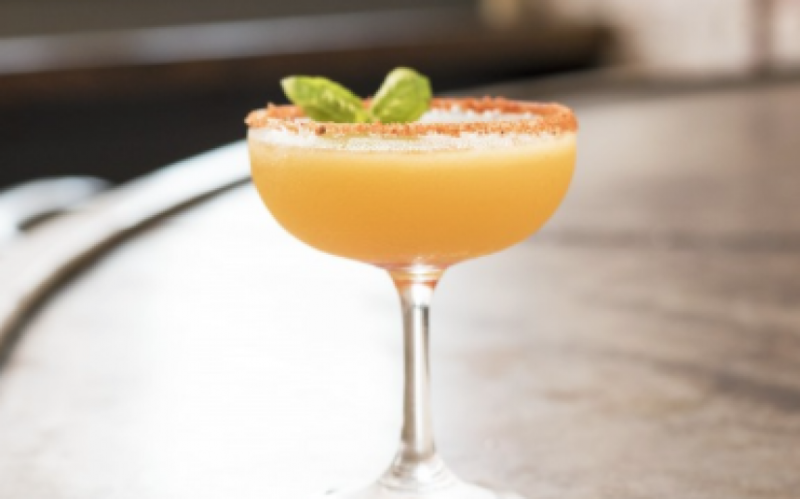 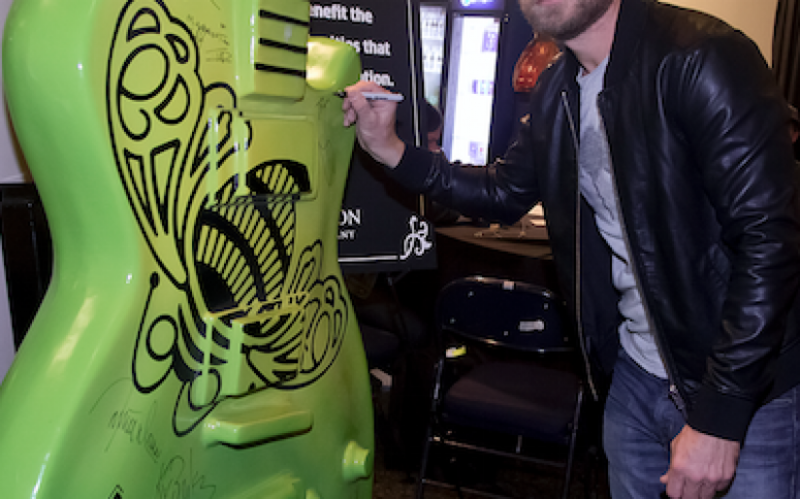 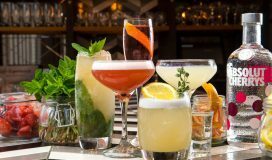 Tipsy Tour Los Angeles with PATRÓN TEQUILA In Honor of National Margarita Day!